The job market is fierce right now. New technologies are rendering some jobs obsolete while creating whole new career paths. 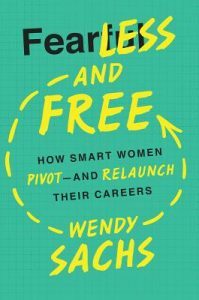 Women and men who may have left the job force now have to face the prospect of reinventing themselves for a career change. It can be a stressful time filled with doubts and fears but some helpful advice can make that transition a smoother one. 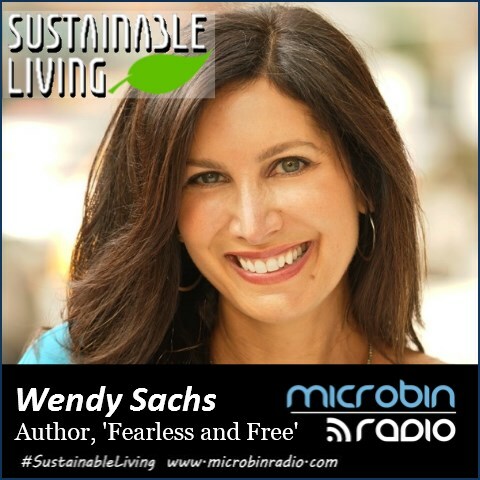 Michael Robinson talks with Wendy Sachs, master of the career pivot and author of “Fearless and Free” as she shares the tips and skills she learned on her journey to a new career.